Welcome to Action Painting Pros, Your Charlotte Painters! 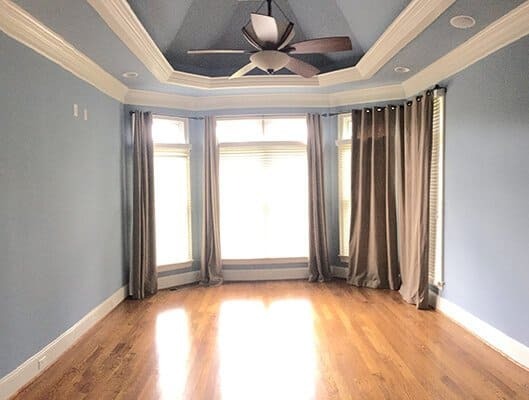 Painters Charlotte NC – We offer residential and commercial painting services for greater Charlotte. 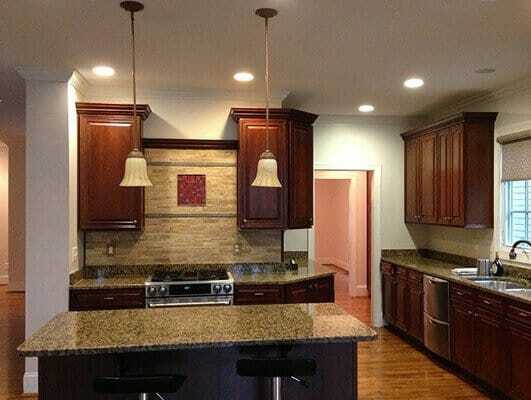 We pride ourselves on professional, high quality work at an affordable price. 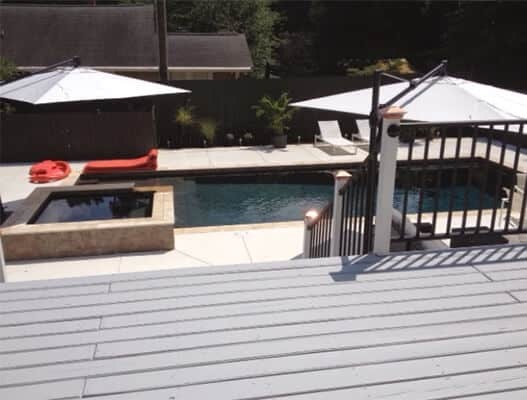 We have been painters in Charlotte NC since 2003! 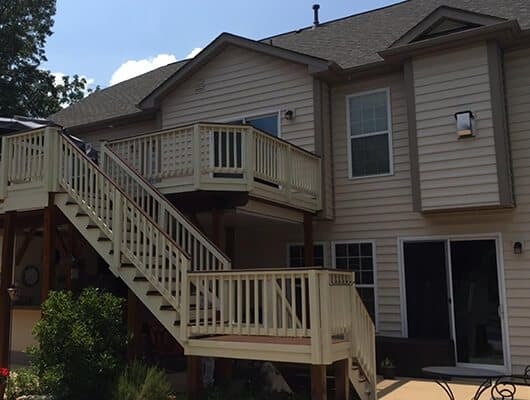 We most often provide painting services to the following neighborhoods: Mooresville,Cornelius, Waxhaw/Weddington, Dilworth, Myers Park, Elizabeth, Plaza Midwood and Eastover. 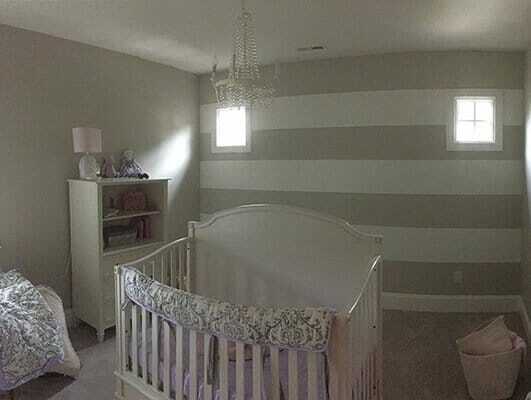 But of course, we’re happy to provide quality painting anywhere in Charlotte and surrounding areas! You can also view our service area HERE. Take a moment, check us out. Then give us a call for a quote! We hope you’ll find that we keep our word and we do good work. Make sure to stop by our Painting Promotions page for our latest deal! 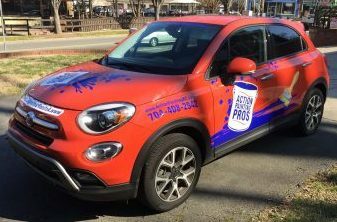 Action Painting Pros remains one of Charlotte’s elite painting contractors for individual home owners; customer satisfaction is our #1 priority, which is demonstrated in the volume of referrals we receive from existing customers to their friends and family members. 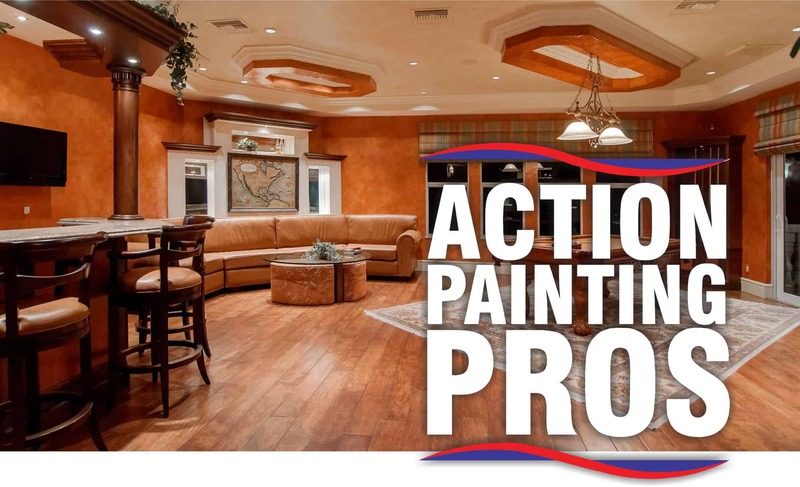 Action Painting Pros has been servicing Charlotte North Carolina and the surrounding areas since 2003. 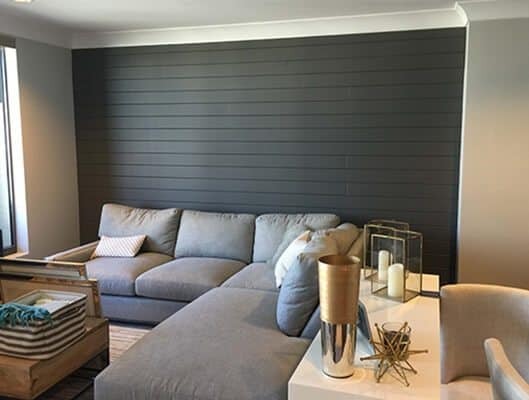 Our capabilities include high end detailed painting work, epoxy coatings, wall covering installation, and airless spraying. 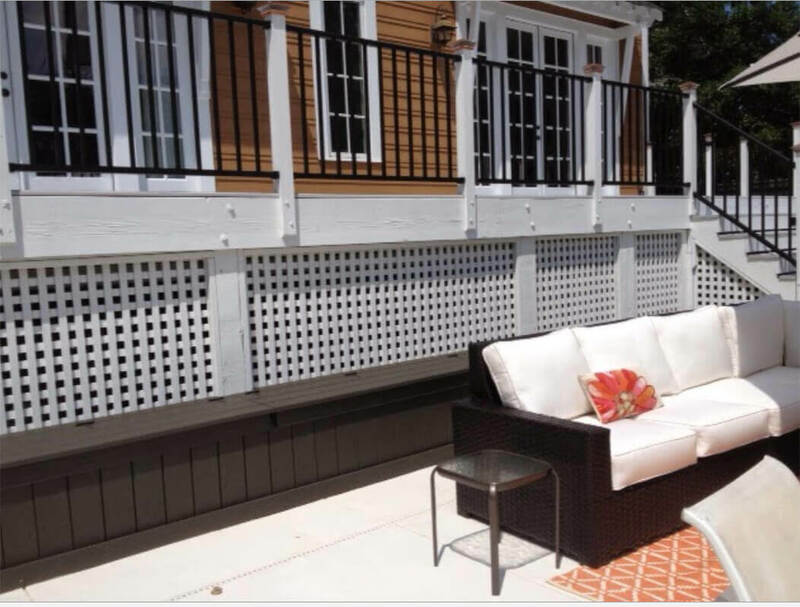 We have participated in a large scope of projects to include all areas of commercial, industrial and residential painting ranging from small retail stores to apartment and condo communities. 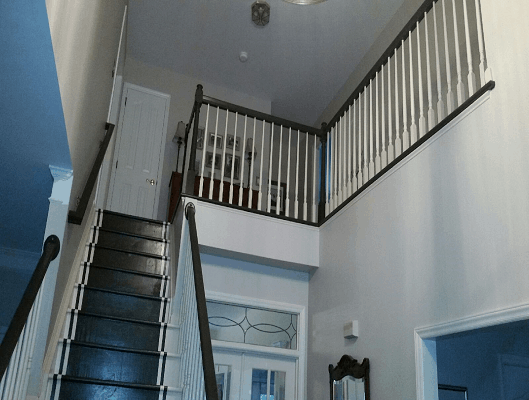 You can trust our highly skilled painters to get the job done right! Have a look at some of the work we have done for our satisfied customers. Have you chosen your colors yet? Check out the Sherwin-Williams Color Visualizer! Do you have a long Honey Do list? Action Painting Pros can help! Have a Honey Do List? Action Painting Pros can help! Click the below button to see how we can help you complete all those home repairs.